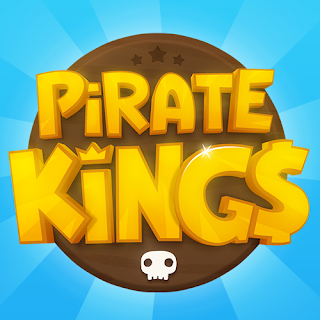 Everything Related to the Pirate Kings is Discussed Here. Join the discussion by starting a new Topic or reply to existing posts. 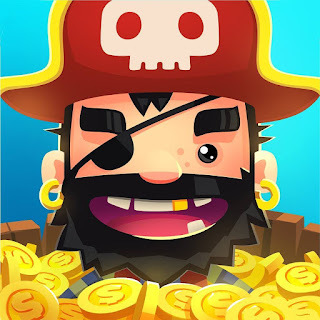 GameHunters.Club is a Fan Base Site and is not endorsed by or affiliated by Pirate Kings.